Club day on this November 12 at the Griffith Kart Club. All Karters and invited to come and race the final club day for 2016 at the Griffith Kart Club race circuit, Whites road Tharbogang. This being the final race weekend for 2016 will ensure everyone will be keen to spend some time competing before the hot weather arrives. We are hoping for a strong show of entries to support the Local Griffith Club at would like to see some visiting drivers from other clubs comed over and take on our local drivers. 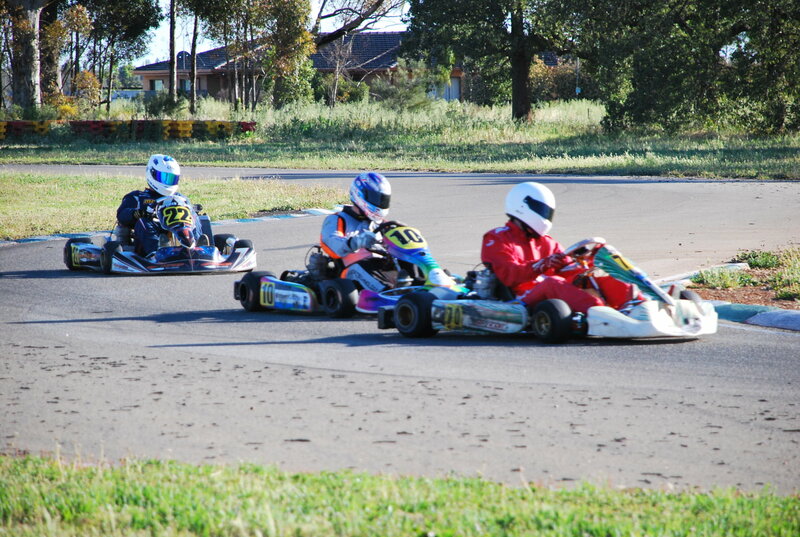 The Griffith Club has just completed a very successful Riverina Cup series where entry numbers continued to improve and racing quality was very high. This Club day will be run this as a Saturday afternoon event with racing commencing no later than 2.00pm. Depending on numbers we will see evert finish before sunset. We will be running all classes at this event with race numbers determining the final race order. Trophies will be on offer with 1st, 2nd and 3rd placed competitors receiving a quality GKC trophy. This Club Day will be an ideal opportunity to have a hit our before the final round of the Southern Star Series to be held at the Wagga & District Kart Club on the final weekend of November. We urge all Karters to come and participate in this event. Remember the more Karters the better the race meeting. There will be full canteen facilities and on-site camping is available. We look forward to seeing you on November 12, 2016.